Should you pay a pre-contract deposit? Should you pay an estate agent a fee to reserve a home you want to buy? The Property Ombudsman says it's a fair enough offer, but here at HomeOwners Alliance we're not so sure. Here at HomeOwners Alliance we know a thing or two about the underhand tricks of some estate agents. As champions of the buyer and the seller we’ve heard tale after tale of unscrupulous agents giving their profession a bad name with deceptive practices that leave buyers in the dark or sellers out of pocket. However, the latest tale in the Estate Agent Chronicles is really something else – not least because the Property Ombudsman – the industry body whose sole aim is to make the industry fair – has actually given it the OK.
Pre-contract deposits – whereby an estate agent will demand a deposit from buyers in order to take the property off the market, even when an offer has been accepted – have been around for some time. The party line is that they help to stop time wasters making offers but they are simply a way of exploiting buyers keen to get their dream home. Who gets to hold that deposit – and pocket it should the sale fall through – is somewhat hazy. Some agents will charge the pre-contract deposit as a ‘reservation’ fee to cover the admin work involved in progressing the sale and will ultimately keep the money if the buyer pulls out. In other cases the agent will claim the seller has instructed them to take a deposit – and the seller will profit should the buyer back out. In other words, as long as you’re upfront about what you’re doing, you’re free to do what you like. Buyers can, of course, refuse to pay but in a competitive market where the shortage of housing is only too clear some may decide not to take the risk. And it’s this that some unscrupulous agents will be banking on. “If you are thinking of selling your home, you should avoid those estate agents who charge the buyer upfront as they could be very well putting off prospective buyers and are clearly not acting in your best interests. 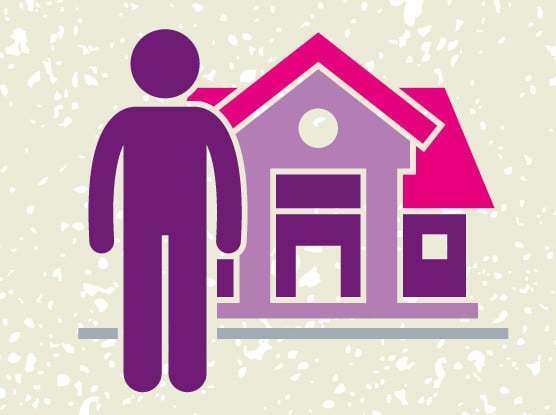 It’s important to choose your estate agent carefully.” See our estate agent comparison tool. The HomeOwners Alliance advises buyers to decline to pay a pre contract deposit – unless they’re buying a new build and even then it’s essential they check the contract very carefully, and be prepared to lose your deposit. 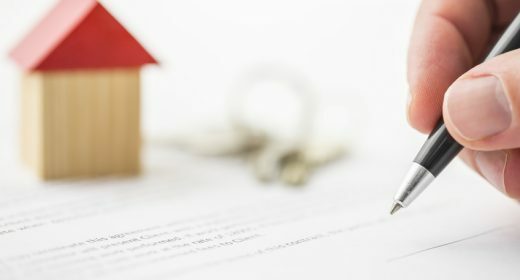 “If you’re worried about losing a property and being gazumped as a result of a vendor not taking the property of the market once your offer has been accepted, unless you pay a deposit, you can take other measures to protect yourself – such as taking out homebuyer protection insurance or having a lock out agreement drawn up,” says Higgins. Hi Roger, we agree with you and we have been campaigning for reservation agreements. Here is how we think they could work. The good news is that government is now committed to piloting these agreements. A recent survey reported on the website of National Association for Estate Agents has said that about 1 in 5 house sales fail to complete due, mostly, to the buyer pulling out for various reasons. 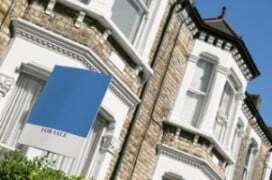 The report also states that this leaves many sellers out of pocket by as much as £2700 though no fault of their own.. I suggest that a properly regulated pre-contract deposit would reduce the number of failures to complete and offer fair compensation to the seller who may be hit by this on more than one occasion.